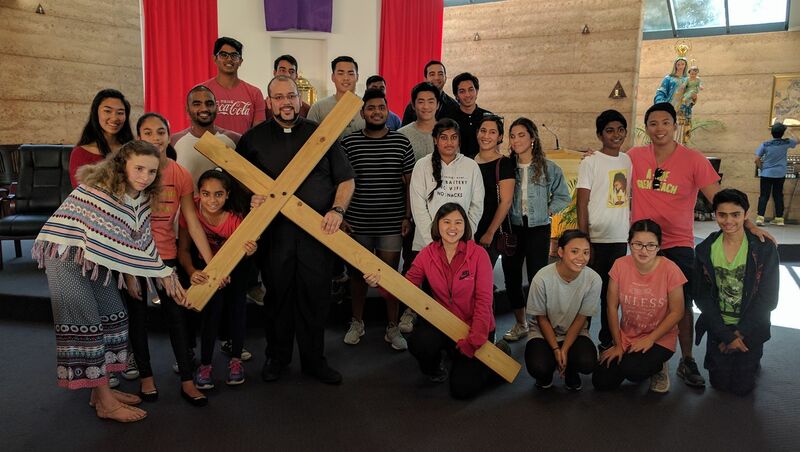 St. Emilie Youth Group (EmsUnited) aims to create a support network for young people trying to live their faith in an increasingly secular world, as well as the opportunity to form friendships and participate in fun experiences. These include spiritual, social and fundraising activities. 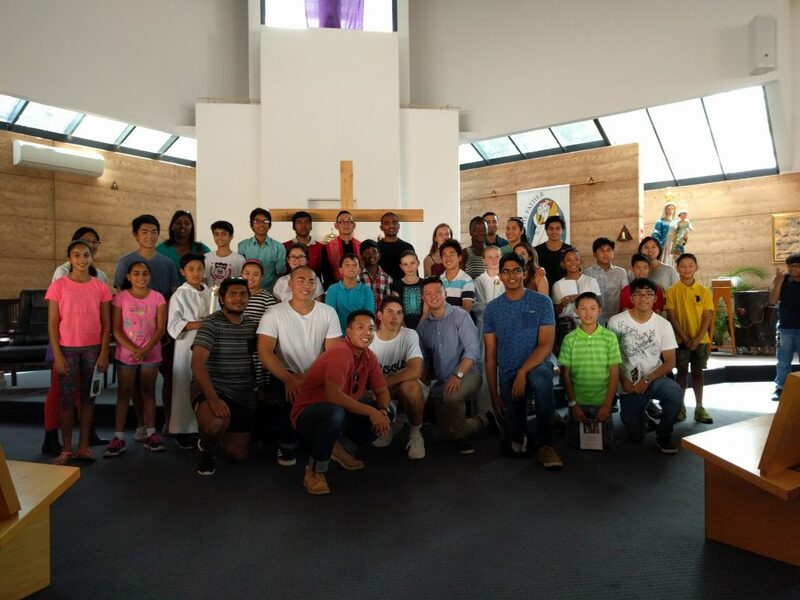 We have youth gatherings 2 times a month after the 5pm Sunday mass in the parish hall. Youth under 18 (ages 10-17) can attend these youth gatherings on the 2nd Sunday of the month. Over ages 18 (18-30) young adults can join us on the 4th Sunday of the month. New faces are always welcome to come and join us.